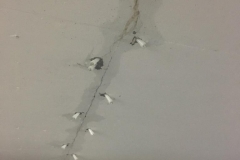 Polyurethane crack Injections consists of injecting leaking cracks with a Epoxy resin grout at high pressure. 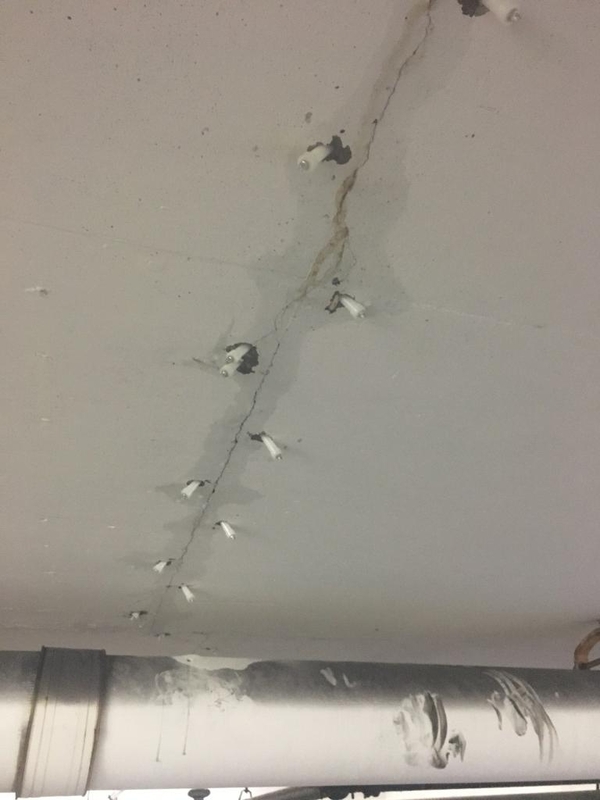 This type of repair is most successful on solid poured concrete walls or suspended concrete slabs. 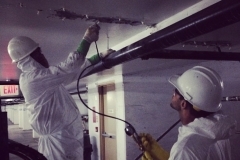 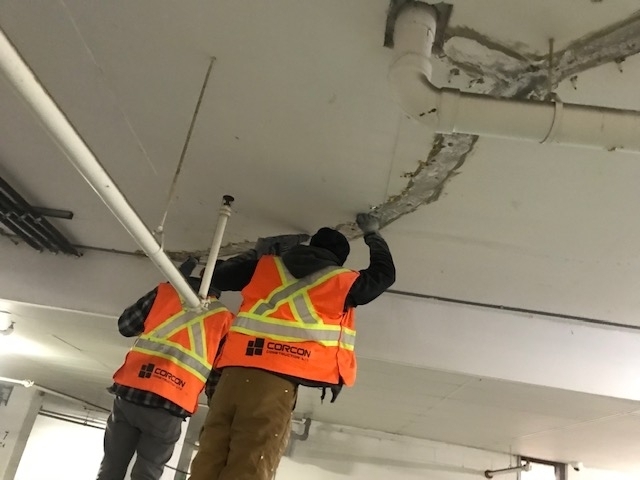 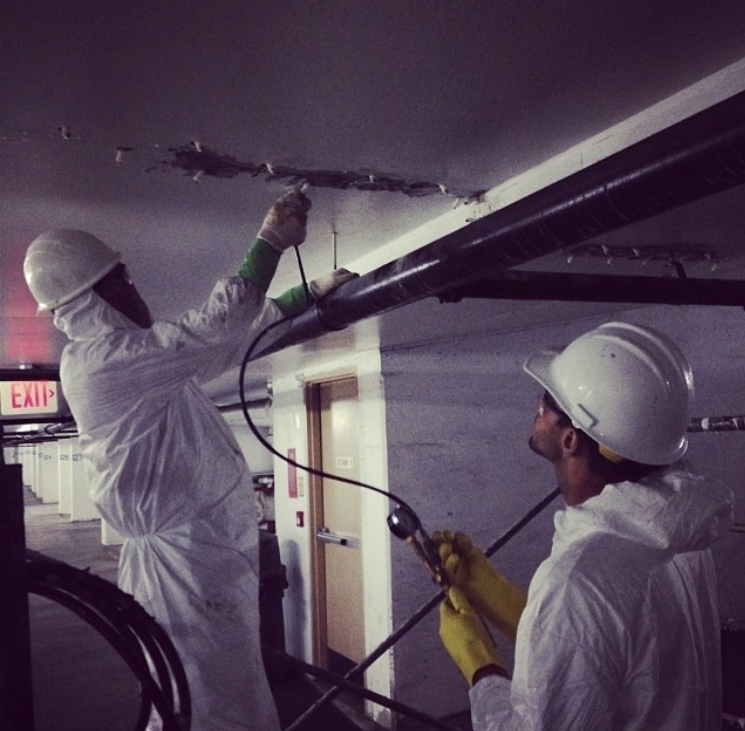 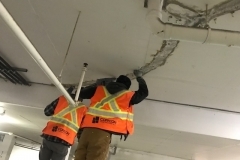 Polyurethane injections are commonly conducted in underground parking garages, water treatment plants, basement foundation walls, structural walls, concrete tunnels, elevator shafts, concrete vaults and concrete pools. 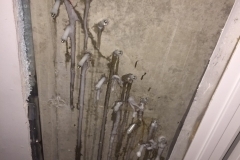 This method of leak repair is the least expensive. 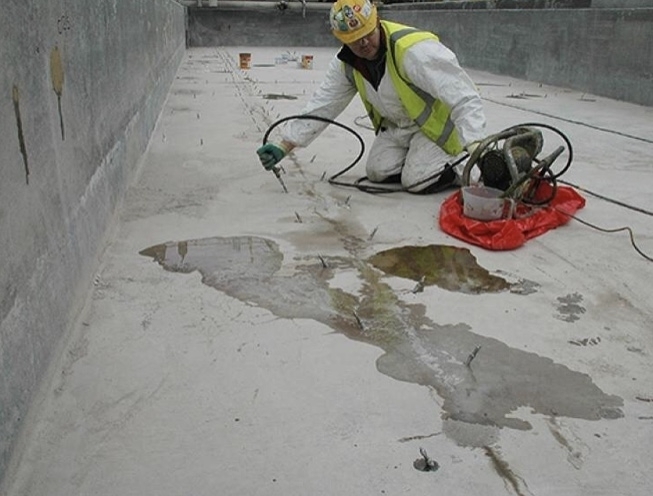 Polyurethane Injection provides a permanent seal when properly injected into a crack. 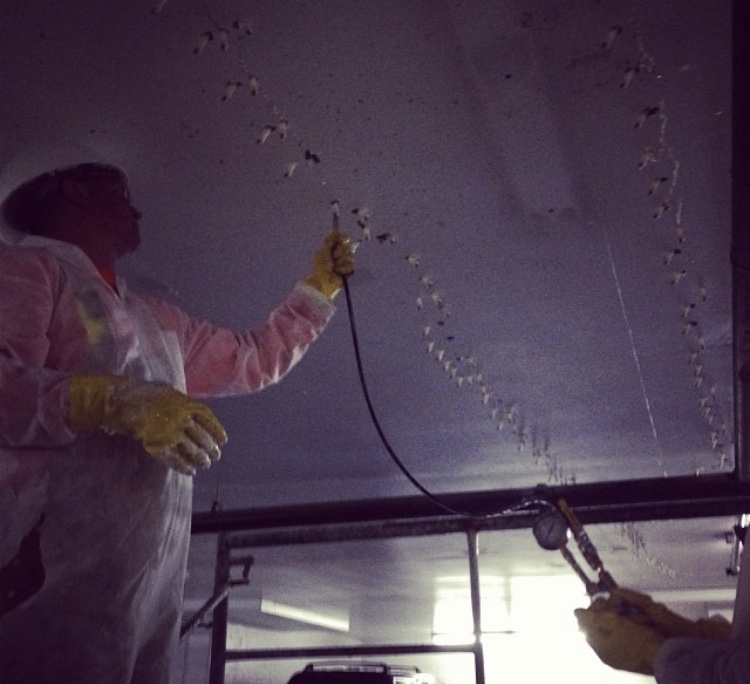 There are two types of polyurethane grout are typically used, hydrophobic and hydrophilic. 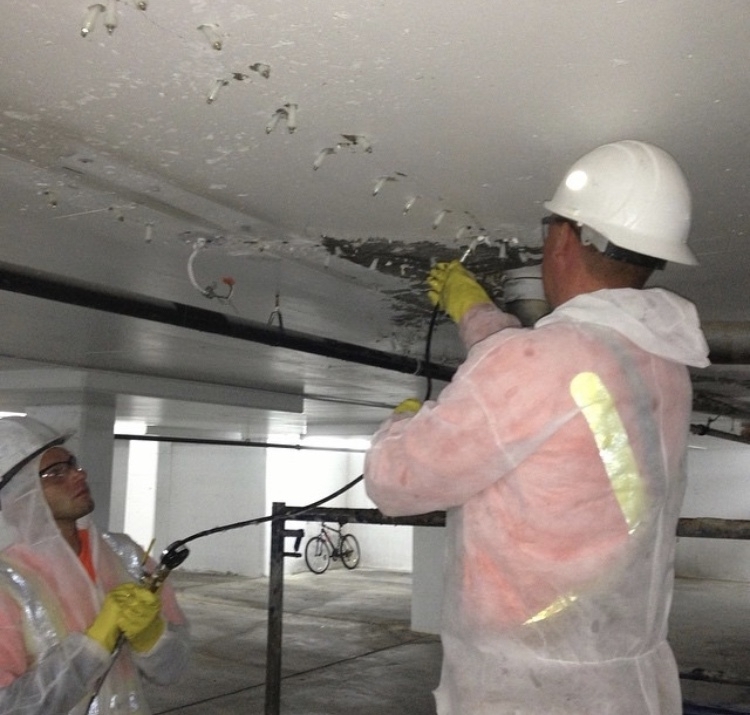 Hydrophobic grout repels, has high expansion and cures rigid. 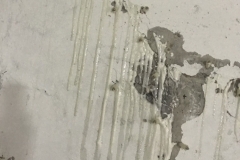 Hydrophilic absorbs water, has lower expansion and cures to a flexible foam. 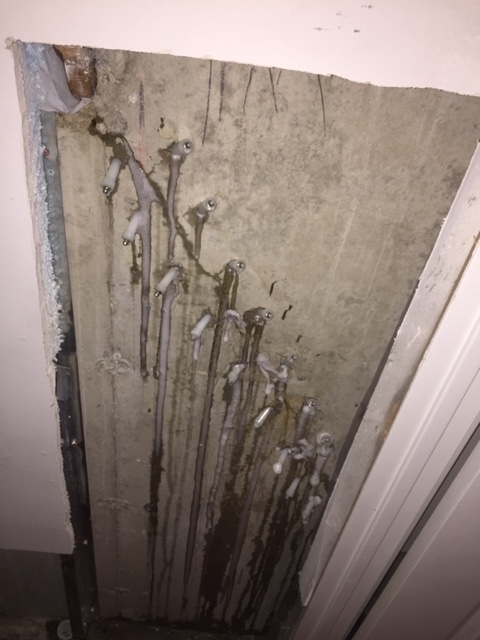 Both styles require an actively leaking crack as they are water activated. 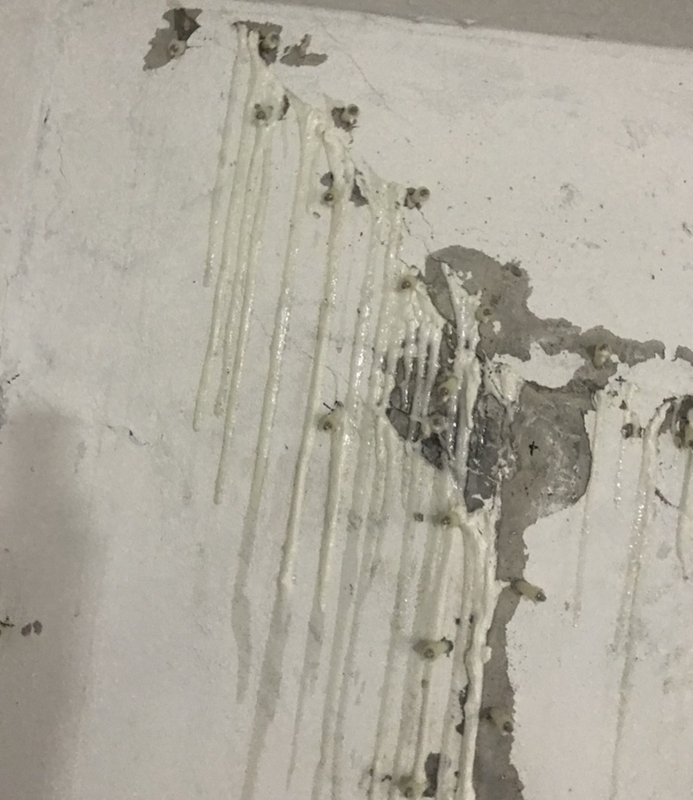 A solvent free, low viscosity, polyurethane based elastomeric resin. 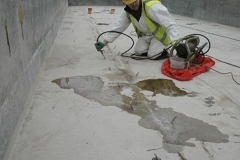 A solvent free, low viscosity, duromer resin based on epoxy. 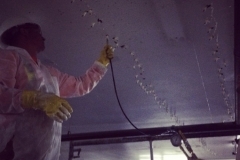 Solvent free, low viscosity polyurethane based elastomeric resin. 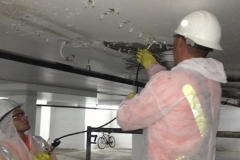 A solvent free, low viscosity, acrylic based hydro structural resin.